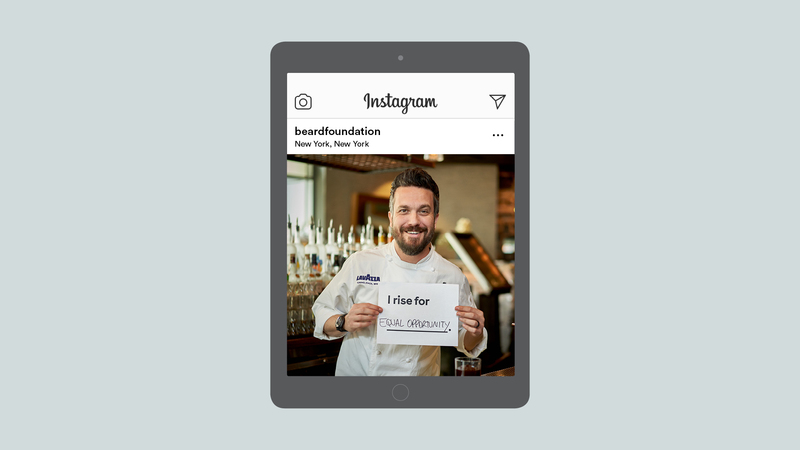 The James Beard Foundation is the nation’s pre-eminent food organization whose mission is to celebrate, nurture, and honor chefs and other leaders in order to make America's food culture more delicious, diverse, and sustainable for everyone. 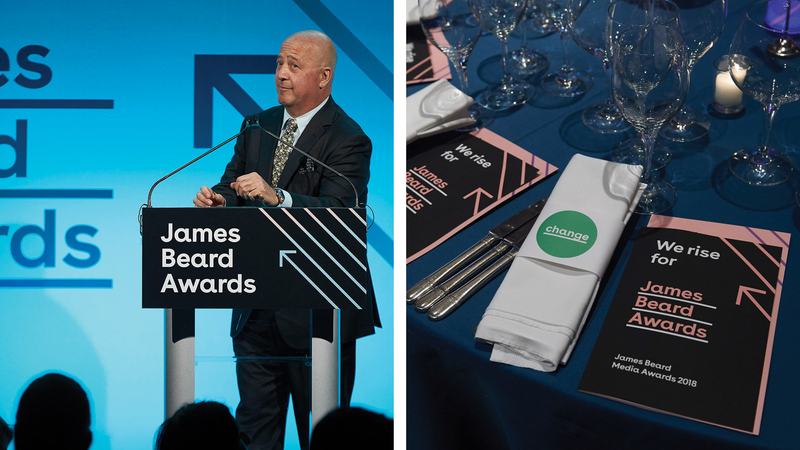 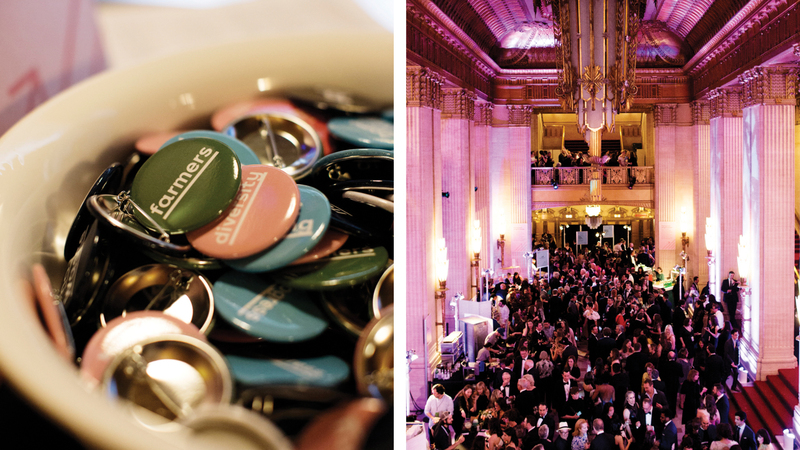 The Beard Foundation holds an annual awards ceremony and gala to celebrate the year’s best in the food world. 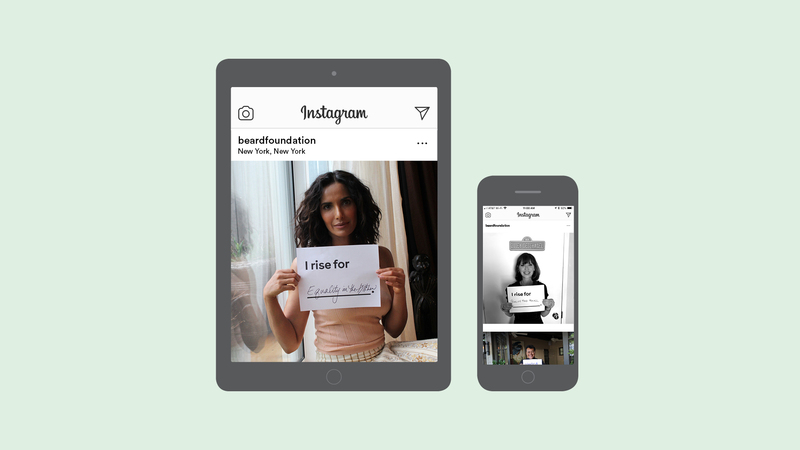 In 2018, Simplissimus created a campaign to address issues in the food world. 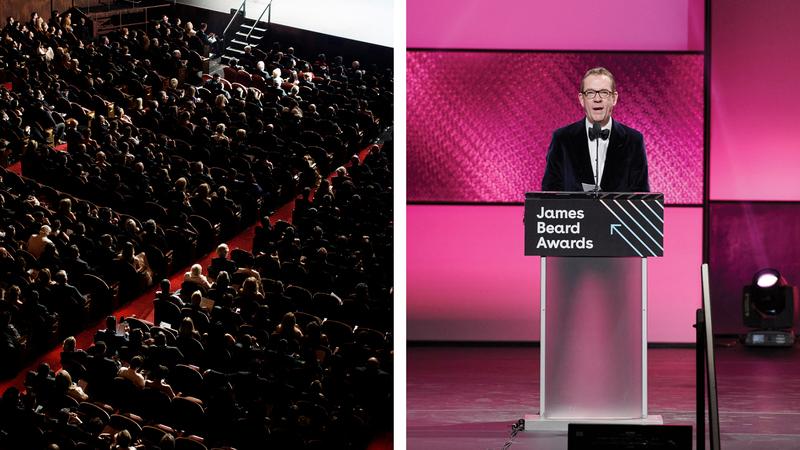 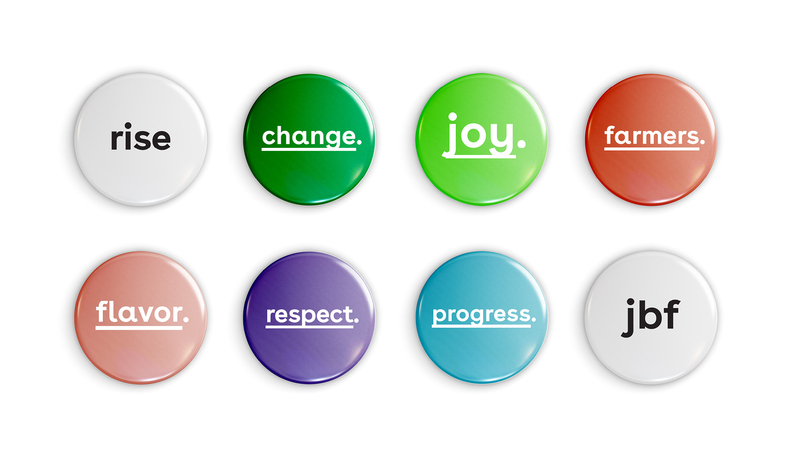 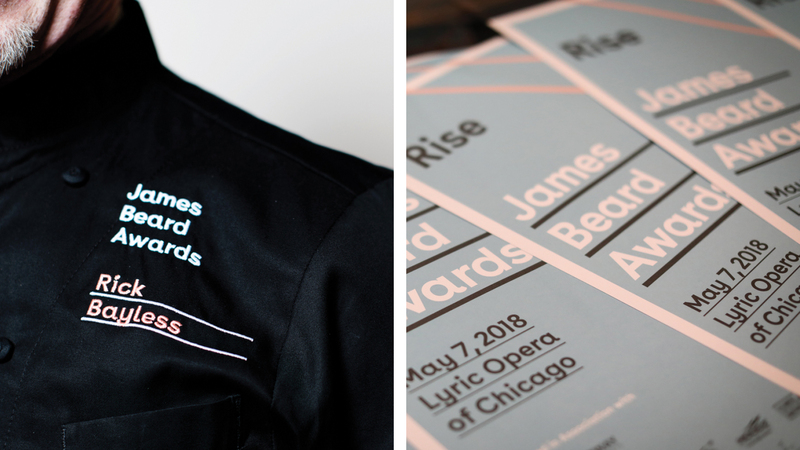 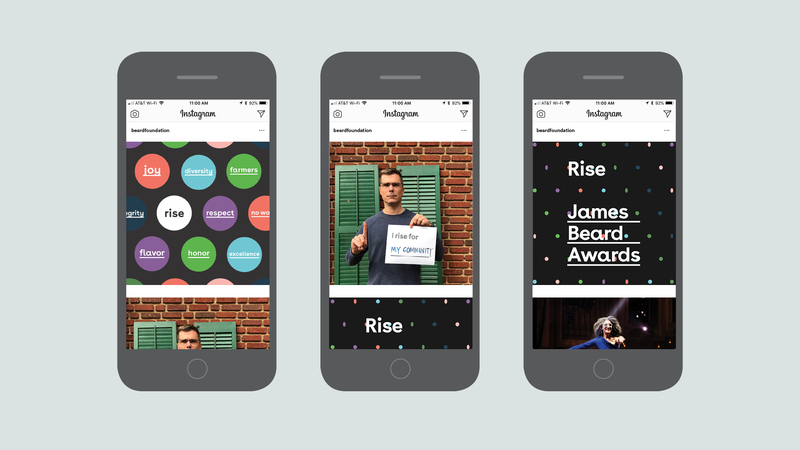 Focusing on the mantra of "I rise," the campaign sparked a food world movement to encourage respect, inclusiveness, and progress, and led the James Beard Foundation to a new chapter in its mission.